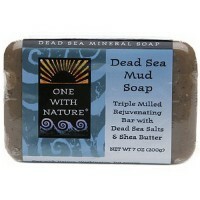 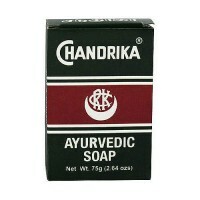 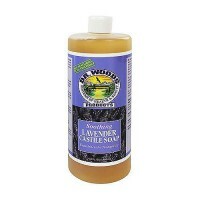 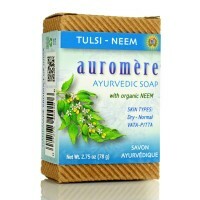 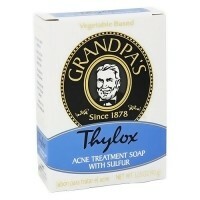 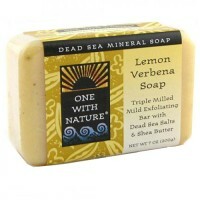 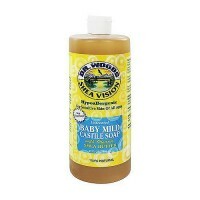 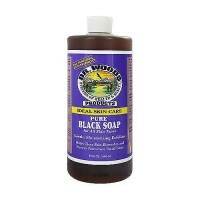 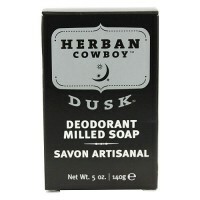 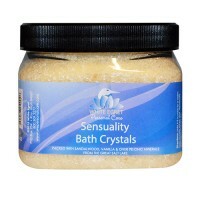 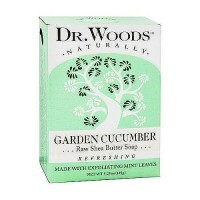 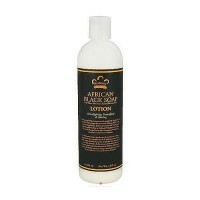 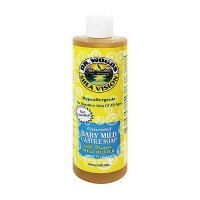 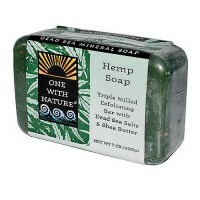 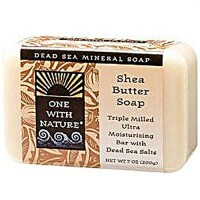 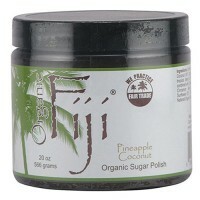 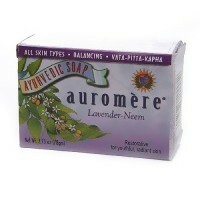 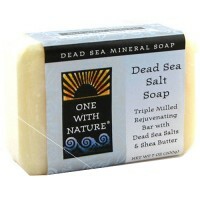 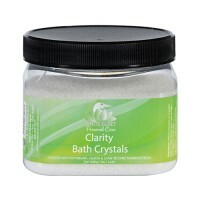 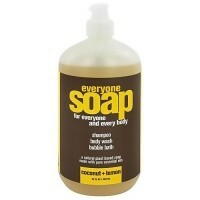 Naturally reduces bacteria that may aggravate skin conditions. 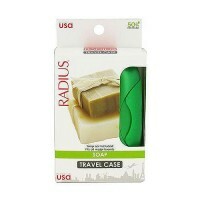 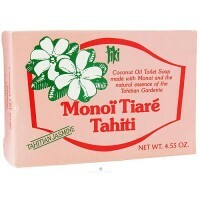 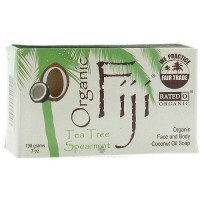 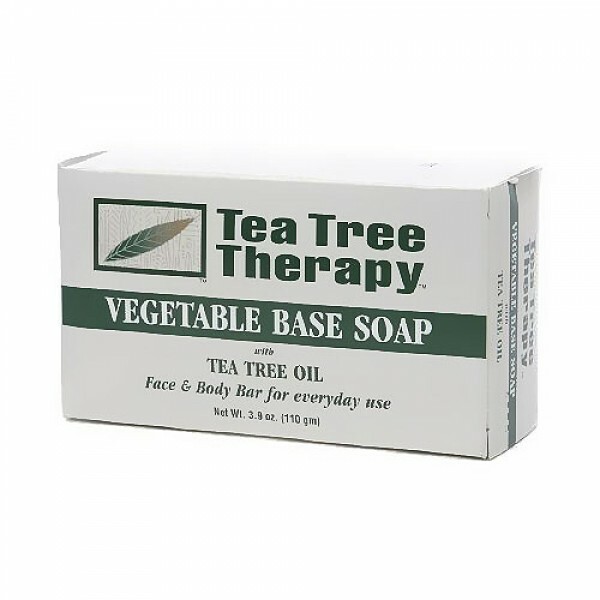 Tea tree therapy vegetable based soap with tea tree oil is the ideal face and body care bar to use on a daily basis. Tea tree oil provides antiseptic properties to naturally reduces bacteria that may aggravate skin conditions. 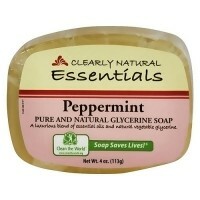 Gentle cleansing action can be used all over the body to leave the skin clean and refreshed.